Debbee is a teacher at Fairview Middle School and a relentless advocate for education. Always student-focused, Debbee designs lessons that ensure collaboration, engagement, physical movement and reflection. She stresses the power of focus and observation—equipping students with the skills needed to become self-reflective learners. Debbee is a relationship builder and a leader, empowering others as servant leaders and mentoring new teachers. Carla is a paraeducator at Olympic High School who actively seeks and applies new skills in order to better support students and teachers. She treats everyone with respect, embraces diversity, and is a consummate professional. Carla’s skills as an educator, positive relationships with students and staff, and continual sunny disposition help contribute to the overall academic and social growth at her school. 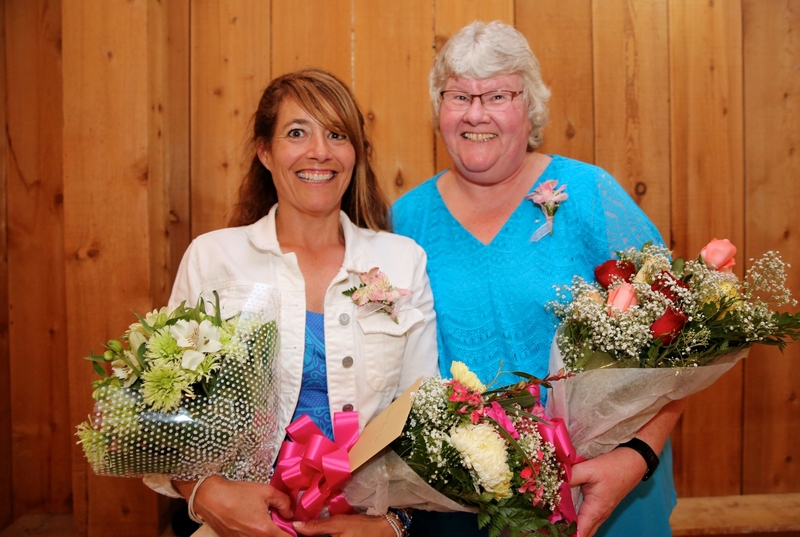 Congratulations to these two outstanding employees!